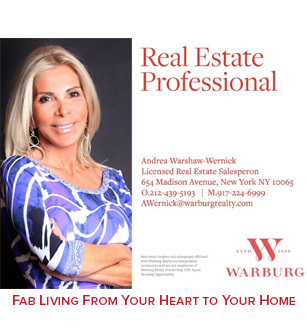 In this video, FabatAnyAge host Andrea Warshaw Wernick takes us to the offices of Dr. Michelle Zweifler, a plastic surgeon in New York City. Dr. Zweifler is performing Botox to the neck to make it look young and tight. As women mature they lose elasticity and collagen. As a result from long term use of our necks we get bands, which are a sign of aging. In this procedure, Dr. Zweifler demonstrates how she can considerably improve that area of our bodies. She explains how easy and safe the procedure is and how wonderful you’ll feel looking young again!